Looking for a space to host a party with something a little different in mind? Adventure, excitement, and lasting memories – yes please! Experience your birthday in a new way at Threshold! We have a few packages setup to make it easy. If you are looking for something specific then let us know and we can custom build for you. You can expect the same great service with any option. Our goal is to make sure you and your guests have fun while we take care of the details. 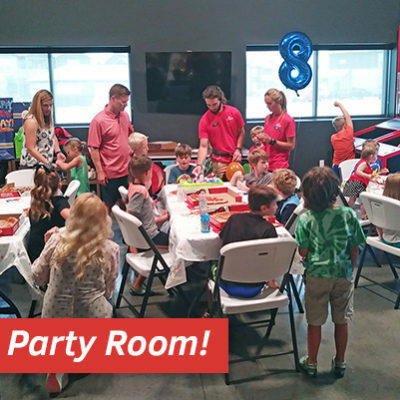 Save $50 on your party package when you book Monday or Wednesday! • Rentals for up to 10 climbers. • 1 Hour of Supervised climb time. •2 Hour of Supervised climb time. • A 50% deposit is needed to reserve a specific date and time. Deposits are non-refundable. • It is recommended that you have one instructor per 10 kids, if you choose not to have a second instructor for a larger group(10+), please have adults available to help chaperone the party. A second instructor is required if you have more than 15 climbers under the age of 14 . A second instructor is $50 per hour. Does not apply to cakes/ice cream, those are free! You are welcome to bring in your own small cake or dessert at no extra charge. All food must stay in the Party Room. 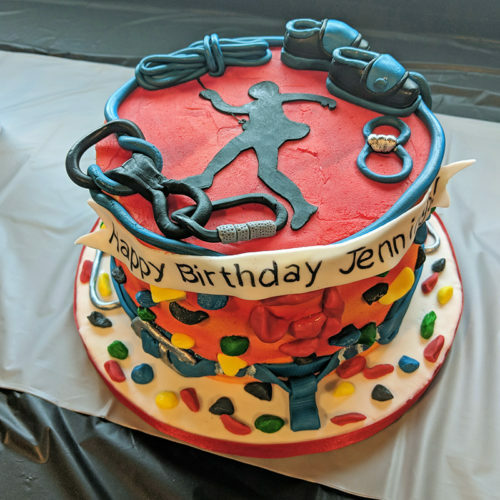 We partner with Rosebeary’s to provide unique custom climbing cakes to give your parties a special touch. Multiple sizes and flavors available. You can customize your cake with your name too! Call Rosebeary’s at (405) 608-4973 to order. Are you expecting more than 10 climbers? Add an extra Instructor for larger groups + $50 an hour. It is recommended that you have one instructor per 10-12 kids, if you choose not to have a second instructor for a larger group(10+), please have adults available to help chaperone the party. 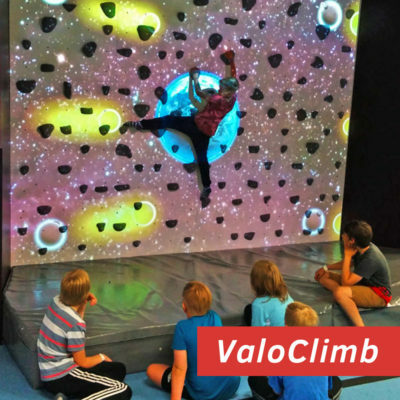 A second instructor is required if you have more than 15 climbers under the age of 14 . A second instructor is $50 per hour. 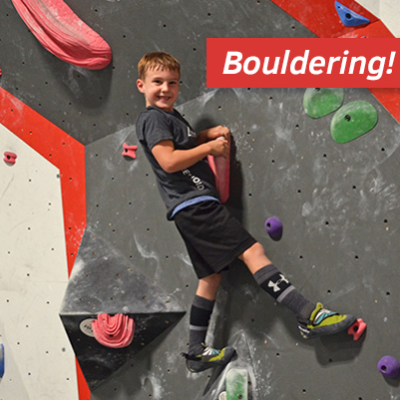 We suggest a second instructor for groups larger than 15 climbers under the age of 14. There is a $25 service fee to bring in outside food, excluding a cake/dessert which has no extra fee. We will reach out to you for your specific cake size and flavor. Deposits of 50% are due to reserve your date. Deposits are non-refundable, but in the case of a cancellation, we can rebook your party for another available date or time.